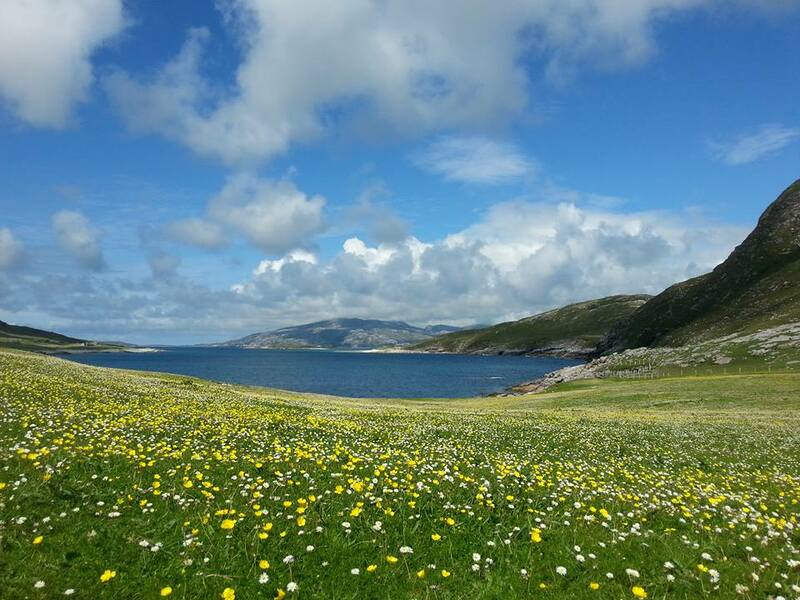 Beaches, mountains, lochs and islands - Harris and Lewis are one of the great undiscovered walking destinations in Europe. This 6 day tour provides a perfect introduction to the contrasting delights of these two wonderful islands. 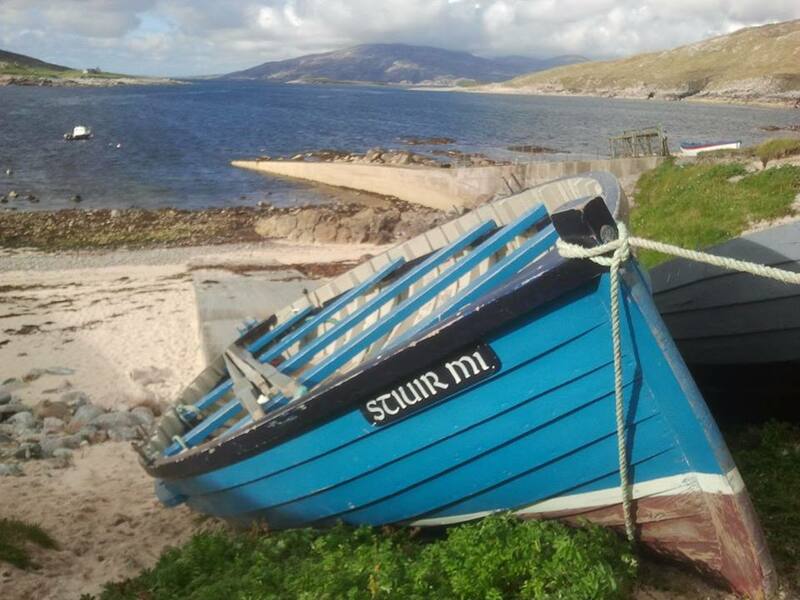 Enjoy outstanding seascapes, wildlife and archaeology on this fabulous tour of the two largest islands in the Outer Hebrides. 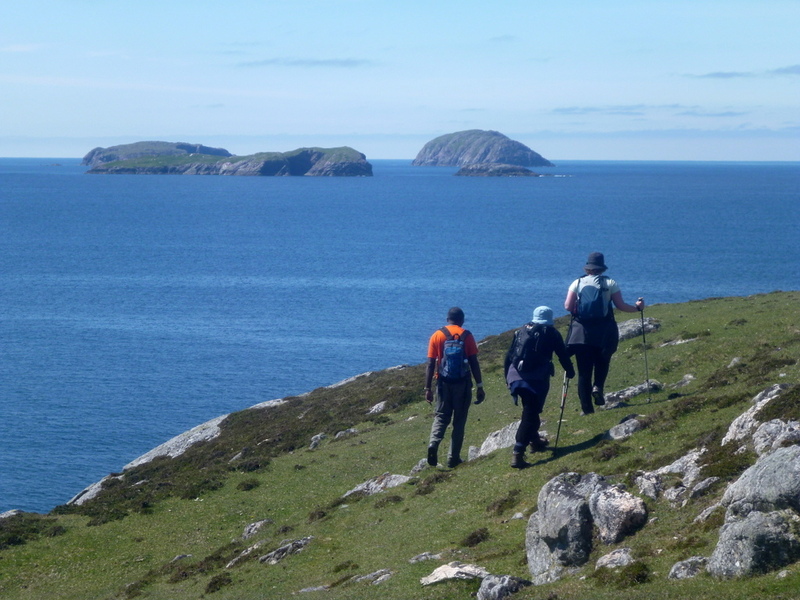 A unique chance to explore some of the best walks on both Harris and Lewis, the largest islands in the Outer Hebrides. An outline itinerary for the holiday is given below. However, this will be kept flexible, as the weather may dictate changes to the schedule. All transport during the holiday, including collection and transfers at the start and end of the holiday. The services of an experienced walking guide.